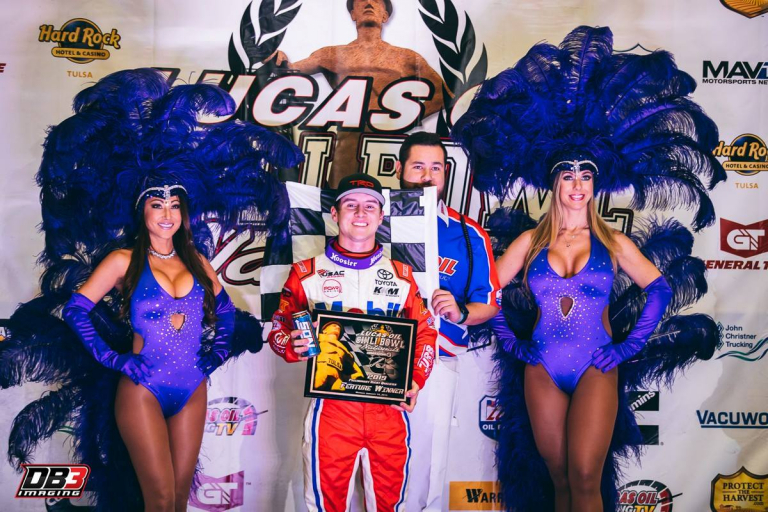 Bryan Hulbert – TULSA, Okla. (January 14, 2019) Rolling into Chili Bowl Victory Lane for the first time in his career, California’s Logan Seavey was perfect in the first every Monday Qualifying Night presented by Cummins. 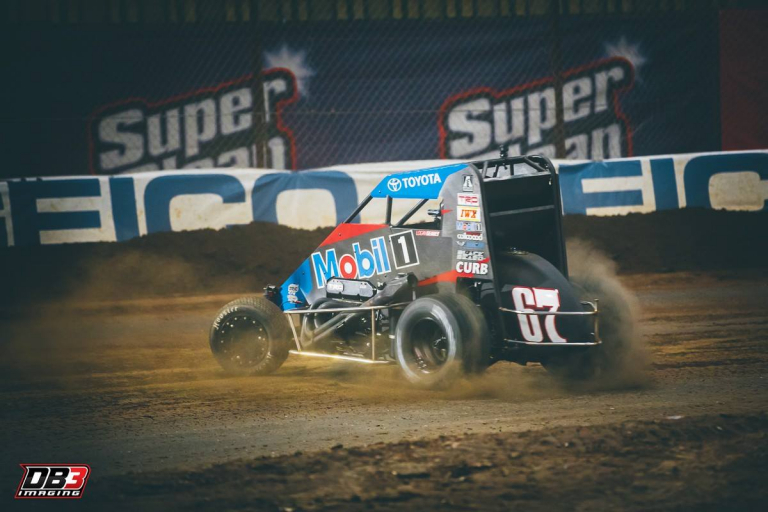 Taking advantage of his Heat and Qualifier wins to position the Keith Kunz Motorsports No. 67 on the pole, Seavey led start to finish in Monday’s 25 lap feature event to become the 44th different Preliminary Night winner.